A plan just like your mobile phone! You’ll be getting a top-selling HP printer, 1000s of prints every month, a warranty and ongoing support from HP. Now is the perfect time to take advantage of this revolutionary new service. If you're looking for a versatile multifunction printer with print, scan, copy and fax capabilities, then look no further than the HP Laserjet M426FDN. This feature-packed device promises to complete all of your everyday office tasks in no time. 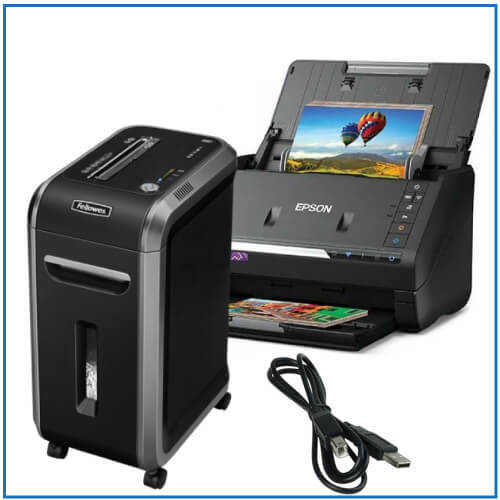 And on top of all this, it comes with mobile printing facilities and offers eco-efficient low cost printing, too! Plus, it's easy to use and will deliver consitently sharp, crisp prints with the quality and reliability you'd expect from HP. HP offers a wide variety of devices to meet all types of business needs, whether you’re telecommuting from your home office, managing a busy branch office, or running a large enterprise department. Rely on cost-effective, dependable devices from HP - the brand you trust. Q: What does Duplex printing mean? A: Hi Anne, thanks for getting in touch. Duplex Printing means the printer will automatically print on both sides of the page without you having to turn the page over yourself. This setting can be turned on or off in the printer driver setting. Q: Can I add an extra paper tray to this HP printer? Thanks for getting in touch. Yes, you are able to add 1 x 550 sheet feeder tray to the HP LaserJet M426FDN, this will give you a total of 900 sheets in total with the 3 paper trays. Q: Will the M426FDN ship with any toner cartridges? Yes, the HP MFP M426FDN will ship with 1 x 3,100-page black toner worth around £90 ex Vat. 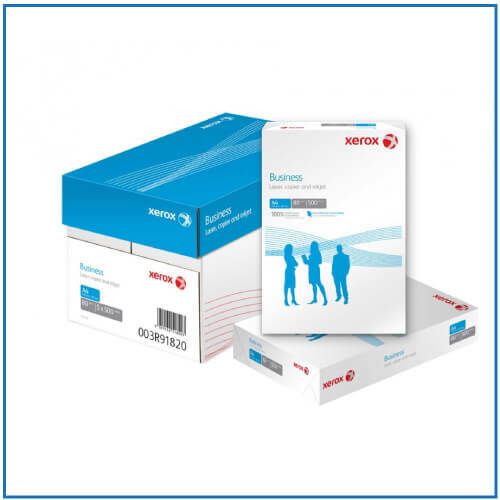 We also sell replacement toners too in case you need any more in the future. Q: What does the ADF do? ADF means Automatic Document Feeder and this is the tray which is on the top of the printer. You are able to put 50 sheets of paper at once into here and the machine will then either scan or copy each one automatically. 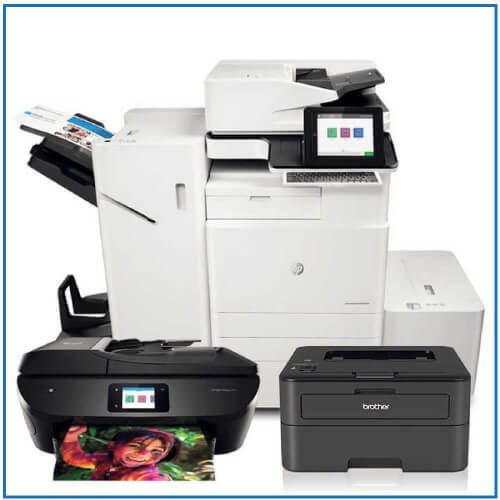 Q: What is the maximum paper weight the hp laserjet pro m426fdn can duplex? Thanks for getting in touch. The HP Laserjet M426FDN can print up to 176gsm one sided printing and up to 120gsm duplex printing. Q: What warranty will I get this machine? 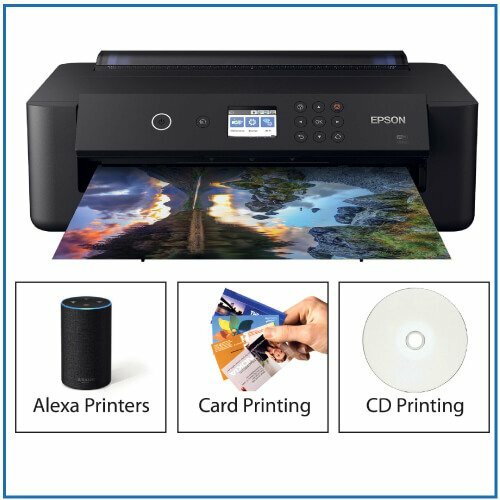 Great printer and excellent price, delivery was really quick too. Good printer, happy we chose this one for the office. Good price too. Make managing your printer, ink and toner simple with HP’s innovative Print At Your Service plan. 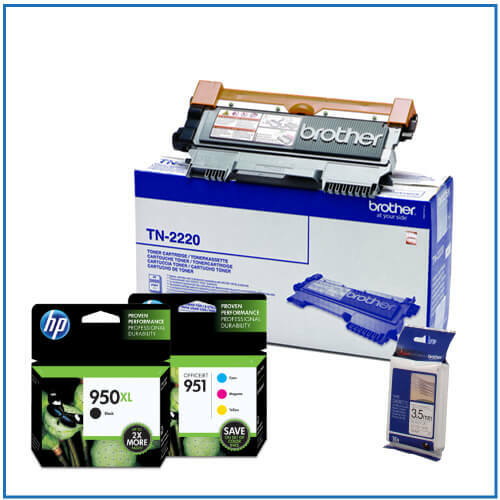 Print At Your Service takes care of all your printing needs – from purchasing hardware to delivering supplies and servicing – for a single fixed monthly fee.